When a home—even part of it—lies in ashes, it’s easy for families to feel like they’ll never recover. 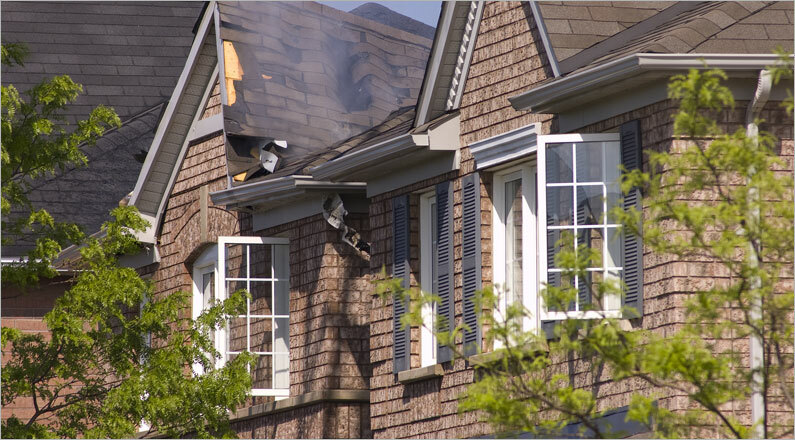 With expert services, their quality of life doesn’t have to go up in smoke after a home fire. After a home fire, families can utilize these dos and don’ts until the experts at Precision Restoration get to them to minimize repair costs. DON’T try to wash off any soot yourself. This can exacerbate the problem, driving particles deeper. DO make sure you, your family, and your pets are unharmed. DON’T touch any electrical devices—including appliances—that were near the heat from the fire. DO lay towels over carpet in areas that get a lot of foot traffic. Precision Restoration is based out of Westlake Village, CA. We provide top-tier, IICRC Disaster services for residential, commercial, multi-family, and industrial properties to the surrounding areas.